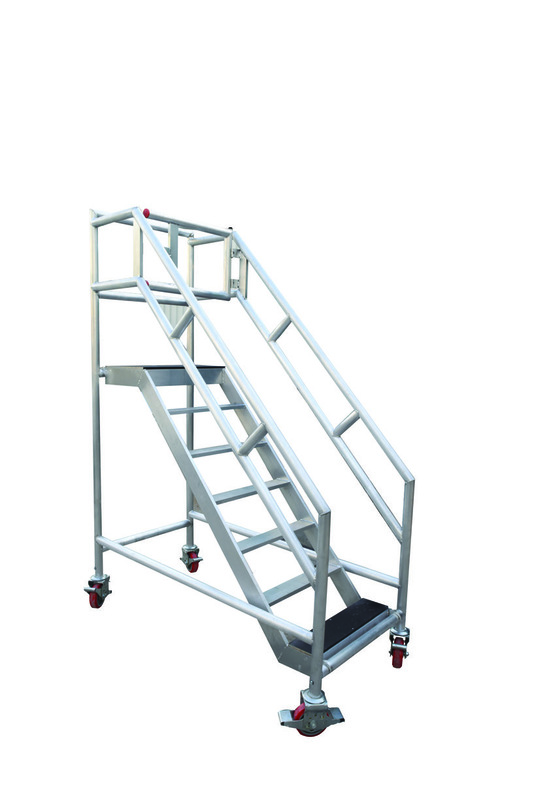 Deep aluminium non-skid wide steps. 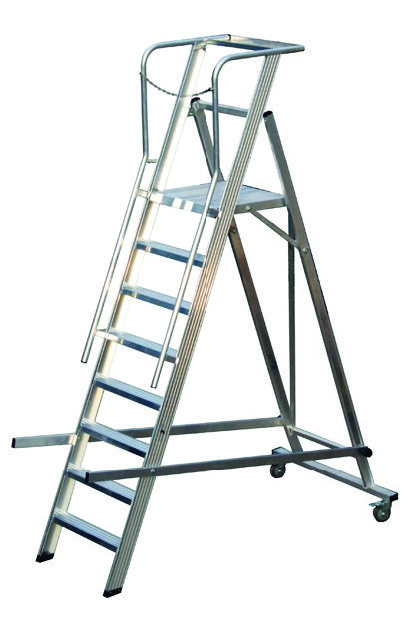 Handles for easy manoeuvrability; retractable for easy folding / storage of ladder. H/D swivel brake nylon wheels. 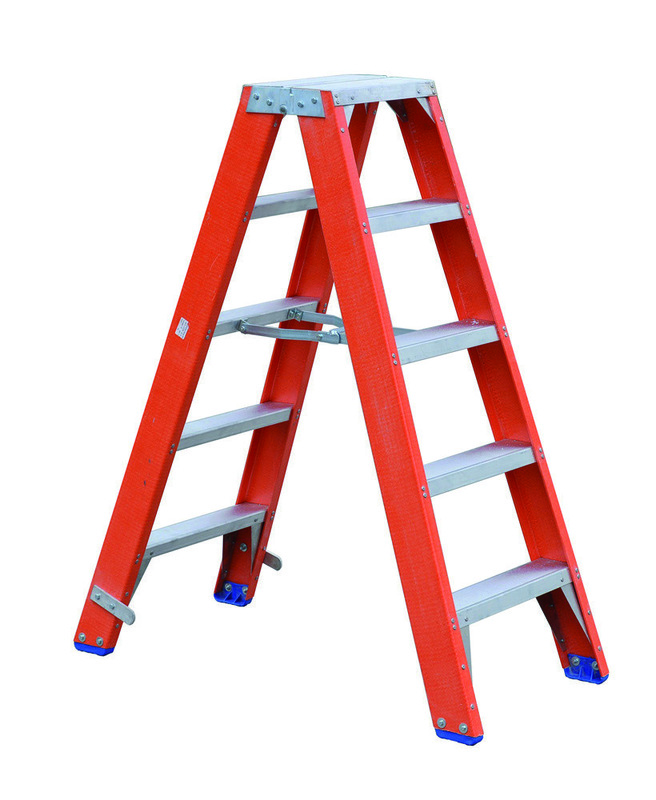 Sizes above 8 step include wider base to prevent horizontal movement. 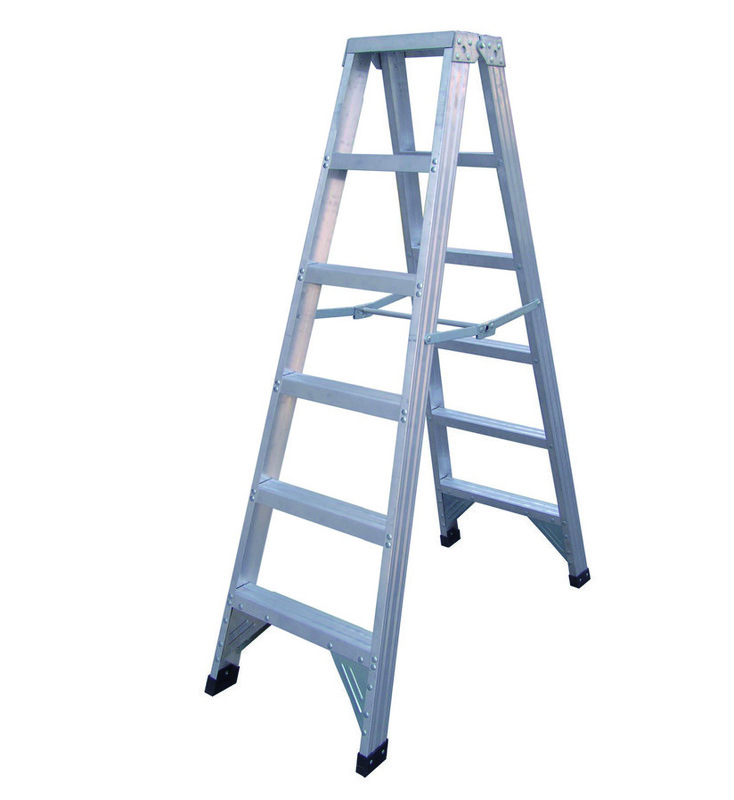 67 degree angle positioning and conical construction ensures safety when standing upright.